Embrace picking up the camera. 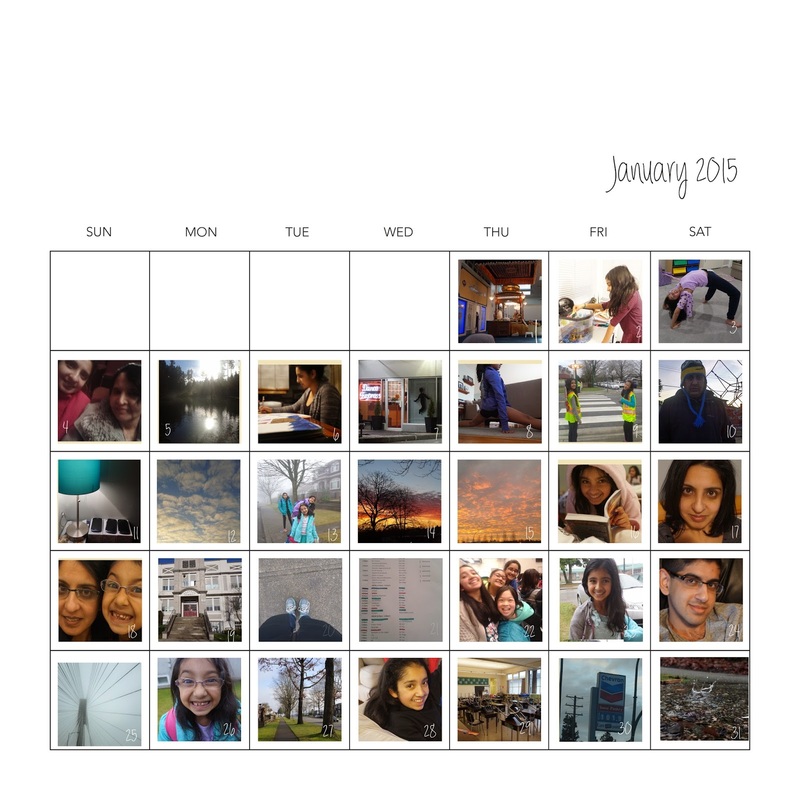 1 photo a day for an entire year. Some days I've taken lots, others only one. But they are all from January. 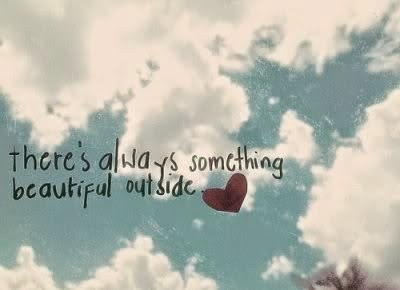 "There's always something beautiful outside"